Every life is a complex story. Our particular story is shaped by milestone experiences and important relationships whose consequences unfold over time and ultimately define us like the living sculpture that emerges from the careful prunings of a young bonsai tree Several sites have built large followings by allowing individuals to share their stories and secrets in a micro-format; in this case a postcard. 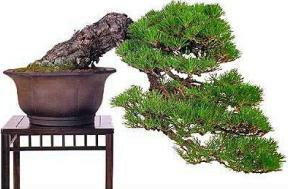 Like the dwarf bonsai tree, the art that results is due in part to the constraint imposed by the container. For authors looking for character sketches or a good idea to build a story around, these sites can be invaluable. 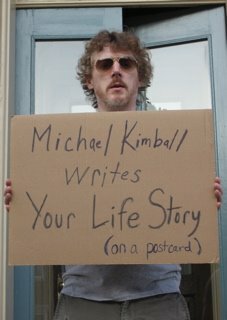 Two of the most notable sites in this regard are PostSecret and Michael Kimball Writes Your Life Story. 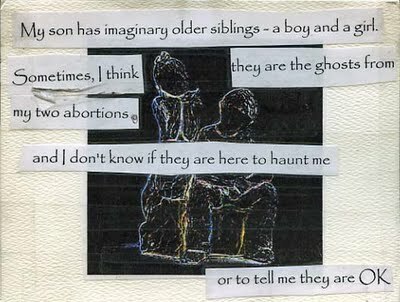 PostSecret – This is a site where individuals share their ecrets in pubic. They submit their secrets on a post card and mail it – yes snail mail – to the Post Secret PO box. The site’s founder, Frank Warren, then pubishes a new batch of secrets every Sunday evening. Some of the ssecrets are humorous, others naughty, while many touch on very dark areas of the sender’s life experience. Most individuals have presented their secrets in a compelling and artful fashion. 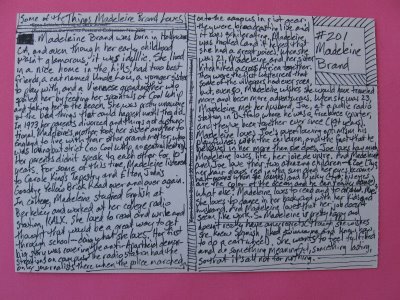 Michel Writes Your Life Story – This site is a variant of the postcard theme used by Post Secret. Individuals tell their story to Michael Kimball, the site’s owner, who then renders a micro-biographysized to fit on the back of a postcard. According to an interview with Madelaine Brand on NPR, Kimball began doing this in response to a friend’s challenge to turn his writing into performance art. Kimball demonstrates a knack for extracting the meaningful core of each individual’s story. There are many useful toolsto help authors develop character profiles with depth and powerful story ideas . Drawing on this public psychography may be a productive means to jump start the imagination. The sites above reinforce the old adage that truth is often more interesting than fiction. This entry was posted in author tools, blogs & writers and tagged Frank Warren, Michael Kimball, Michael Writes Your Life Story, PostSecret.com, Your Life Story on a Postcard. Bookmark the permalink.